Riding Academy 2 — Legacy Hunters & Jumpers Inc.
Our goal is to give riders a solid foundation to meet their goals, whether that be simply pleasure riding or becoming accomplished show riders. The Academy welcomes both adults and children (minimum age requirement is 7 years old). 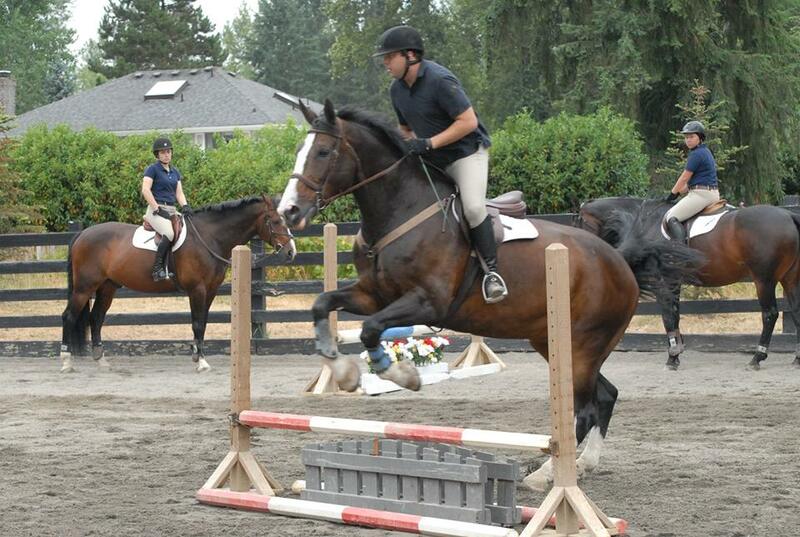 Qualified instructors provide an excellent foundation for beginner riders. Lessons are $85 and sold in monthly packages (not individually). 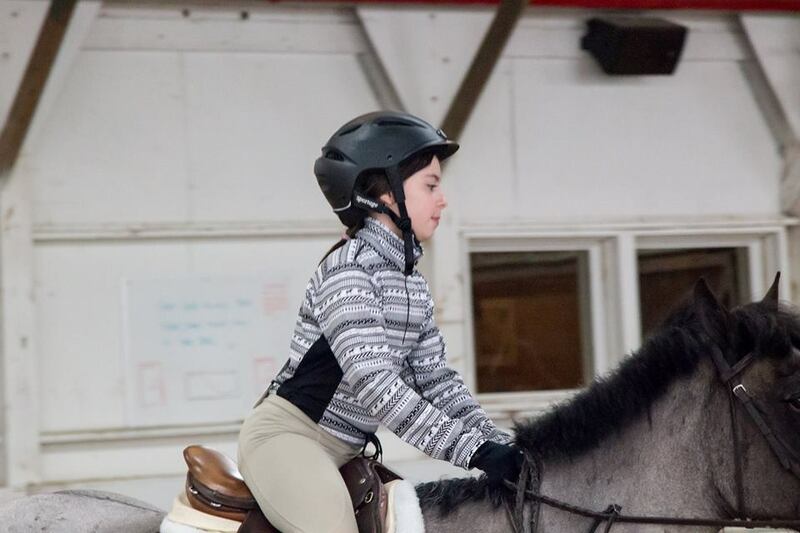 Riders are taught individually until they are capable of safely riding with a small group of three to four students. Riders are required to provide their own ASTM/SEI certified helmet and paddock boots. Summer Camp sessions are open to both current and new students. 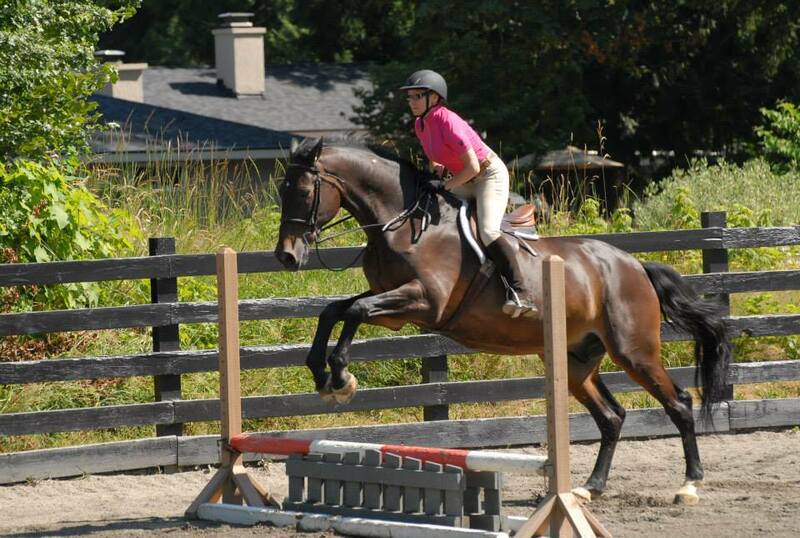 Campers ride daily, learn valuable horsemanship skills, and enjoy age-appropriate activities. Camps are $600 per session. We ask that campers new to Legacy take four riding lessons prior to the start of the camp session. Sign-up is on a first come, first serve basis, so please let us know as soon as you want to sign-up. For more information, see our summer camp FAQ. When learning to ride, it is important that the horses already know their job so that you can learn yours. Our school horses are professionally trained, experienced school masters and, in many cases, are also "retired" show champions.